The Food & Drug Administration has in the past sent warning letters to dietary supplement manufacturers over false claims their products help people lose weight while they sleep. 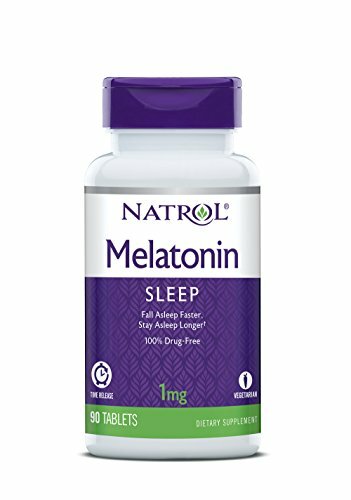 Yet recent studies that show sleep facilitated by melatonin supplementation can induce long-term weight loss and are about to turn that restriction upside down. Then suddenly, another insight into the diabesity epidemic has been uncovered. Biologists now say exposure to artificial light-at-night may influence the size of our waistlines via suppression of melatonin, the body’s sleep hormone. Ocular light shuts off the pineal gland at the base of the brain that secretes melatonin. Darkness switches it on. Hold on. You mean I can cancel my gym membership? Skip the treadmill at home? Stop eating celery sticks for lunch? Not quite, but obesity is not a deficiency of gymnasium. For example, the population in Japan is lean and doesn’t frequent gymnasiums. Here is how scientists who made the discovery were able to convincingly associate light pollution with sleep problems. Not long after biologists made this global connection with light pollution and obesity did researchers in Denmark report on a study of women age 56-73 years who took 1 milligram or 3 milligrams of melatonin at bedtime for a year. You guessed it. 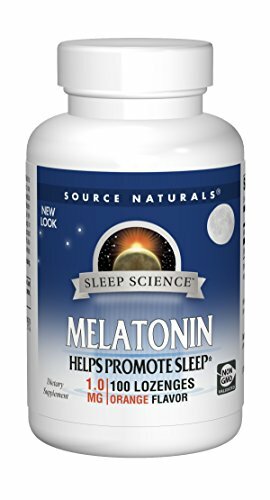 Melatonin users lost weight while sleeping. [Journal Endocrinology March 2016] A 3 mg melatonin pill was no better than a 1 mg pill. Scientists think they have unraveled some of the reasons why supplemental melatonin induces weight loss. Second, melatonin induces weight loss by an independent mechanism that is apart from leptin, without affecting food intake or physical activity. This suggests there is some thermal burning of calories going on. Before the era of electricity, humans went to bed within a couple hours of dusk. Due to artificial light, humans now go to sleep 2-4 hours later. The idea of 8 continuous hours of sleep may be a myth, at least in adulthood. Report of sleeping a few hours, then waking for one or two hours and then returning to bed for a second sleep, was recorded back in the 17th century. [Disinfo.com] Before electricity, that was the norm. With the revelation that the lack of sleep in the U.S. working population results in 1.2 million days of inefficient or absent employees with a negative impact of $411 billion a year, the need for deep restful rather than toss-and-turn sleep is taken to a whole new level of importance. [Science Daily Nov 13, 2016] By the way, that is about what the US government pays in interest on the national debt. 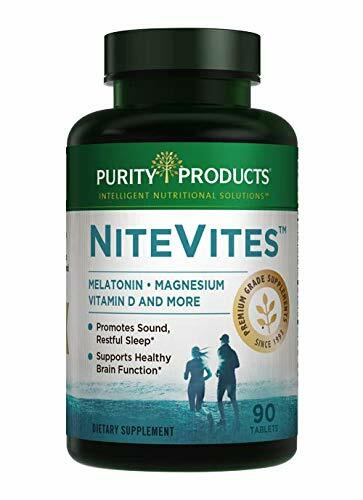 Bottom line, if one wants to boost the economy, worker productivity and reduce healthcare costs, the nation needs to go beyond the idea of buying a new mattress to get to sleep and place a bottle of melatonin pills at the bedside. Will the CIA Regret Its Fight With Trump?